Getting an estimate for fire and smoke restoration can be a daunting task to someone who is suffering from the shock of the incident. It’s important to call on a company that has excellent customer service and sensitivity to what customers who need this service are going through. 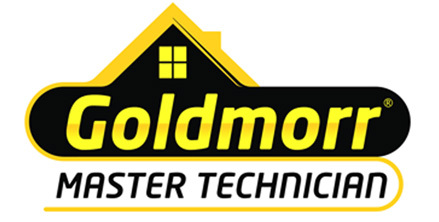 Our team is committed to helping you accomplish restoration under the least stressful conditions possible. When your home or office is damaged from fire and smoke, it’s natural to grieve for items lost. Without restoration services, you can’t move forward. Customers can’t do this alone. They need the help of an experienced and highly skilled restoration team. We’ve been in this business long enough to know that the primary benefit of fire and smoke restoration is moving forward with a renewed environment. Our experienced and professional technicians work quickly to develop a concrete plan for total restoration. As much as is humanly possible, we restore your items or dwellings to their original condition, better than ever before. We help you come back strong from what at first seems like insurmountable damage. Fire and smoke restoration is a very complex project. To accomplish it thoroughly takes superior knowledge, equipment, and cleaning crews. Working hard is our top priority but we have the knowledge it takes to know the latest techniques in fire and smoke restoration. We create a plan and put it into action. If you have a building, home, or commercial dwelling that was damaged by fire and smoke, don’t wait to give us a call. Our excellent customer service team wants to help you get your life back on track. That begins with an accurate estimate of damages and a true plan to restore your home or business.